The VNC Connect webinar series is designed to provide educational information on the remote access industry, details about RealVNC products and case study examples from our customers. We invite you to join us and see how you can reduce operating costs and improve business efficiency with VNC Connect. How do we create positive customer experiences in an increasingly digital age? Customer experience lies at the heart of all business activity, with customers themselves knowing exactly what they want and how they want it. As we become progressively digital, we become more and more interested in the importance of managing their journeys to create positive experiences. 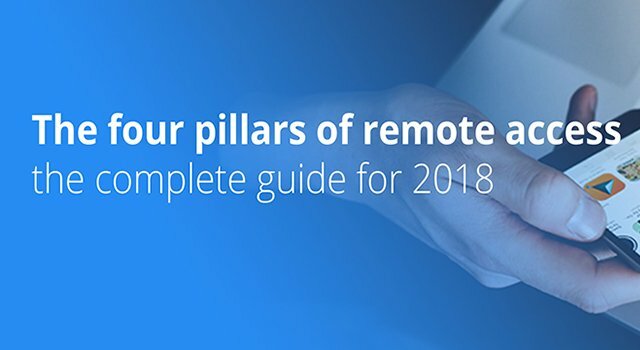 Watch our webinar ‘The four pillars of remote access: the complete guide for 2018’ to discover how developing a remote access strategy can make your organization more efficient, more secure and more profitable. What makes VNC Connect unique? VNC Connect greatly increases ROI by providing the business benefits of remote access to every department in your organization. It's so much more than a tool for your IT support team. Watch the video to see how its designed for your entire organization. 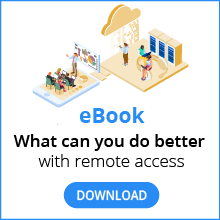 Historically, remote access software has been used primarily to support the IT helpdesk, but this is no longer the case. 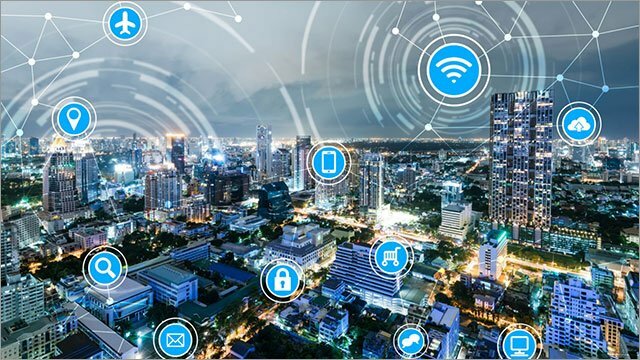 Many organizations now recognize the business benefits of a company-wide remote access strategy that supports a range of departments and applications. The webinar explores this growing trend using two customer case studies to highlight the business benefits that are being achieved. Discover the full range of business benefits VNC Connect can offer you.